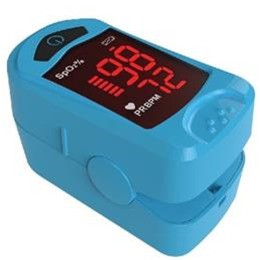 The Viverity Finger Pulse Oximeter allows you to monitor and maintain pulse and oxygen saturation levels for optimal health. Accurate, fast oxygen level and heart rate measuring technology. Ideal for sport enthusiasts! No prescription required.